Everyone can enjoy and benefit time at camp, regardless of any physical or developmental challenges. 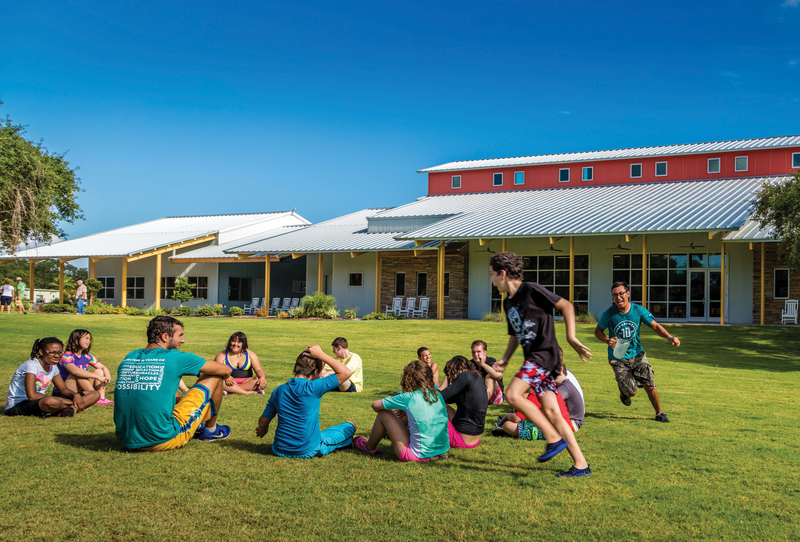 The camp serves children and adults of all ages with wide variety of challenges, including epilepsy, muscular dystrophy, Down syndrome, autism, cancer, spina bifida, asthma, cerebral palsy, diabetes, kidney disease, adolescent obesity, head and spinal cord injuries, neurological differences, and hearing and sight impairments. Our three full-time Certified Therapeutic Recreation Specialists work with each camping group, tailoring their activities to meet the group's specific goals and objectives. 3. To help them make friends and develop a social support network that can provide support long after the camping session has ended. We are thrilled to host camping partners from more than 50 counties throughout Texas.